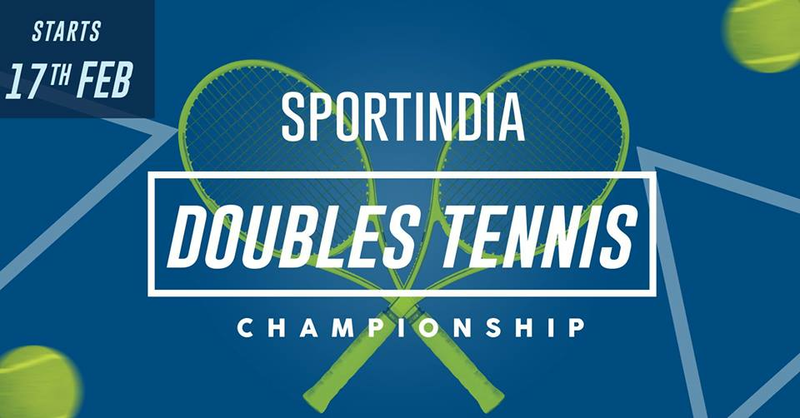 Sportindia Doubles Tennis Championship-2019 | Sports Contest at OMR. SPORTINDIA Doubles Tennis Championship - 2019 is scheduled to start on February 17th, 2019. Enjoy your day of Tennis with your buddy. Happy Sporting !! !